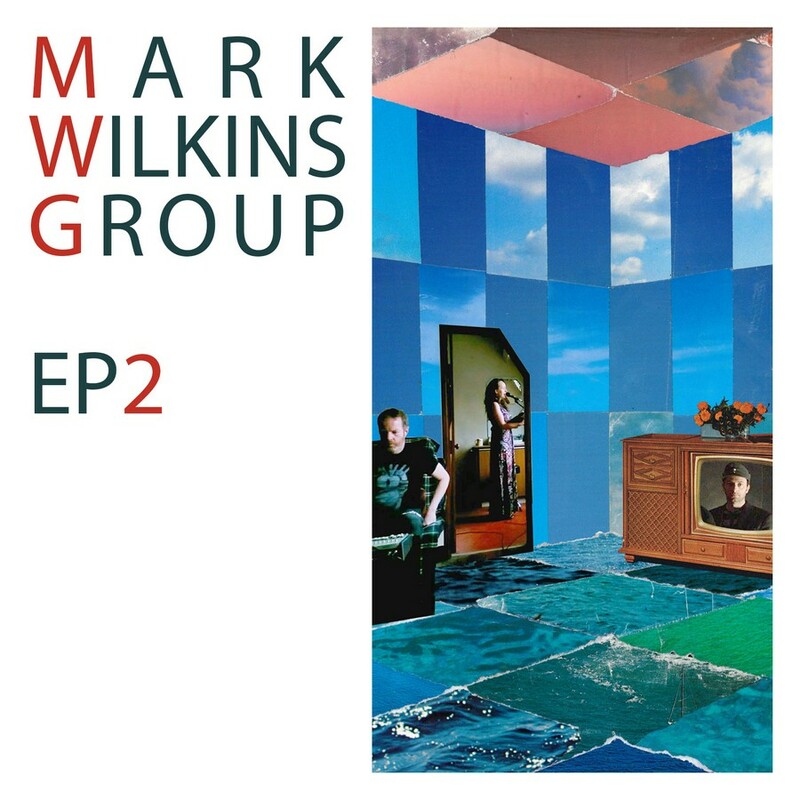 Mark Wilkins is an Irish composer, songwriter and musician. A multi-instrumentalist based in Cork City, he has composed original music for live theatre (Gare Saint Lazare Players, Macnas, Theatre Lovett, Intersections), radio productions (UCC Campus Radion/RTE Lyric FM) and documentary films. A recently completed album of original songs recorded with acclaimed vocalist Vickie Keating (Christy Moore/Declan Sinnott) and drummer Trevor Kiely will be released in the form of a series of four EPs over the next six months. It was recorded on an archaic portable desk at various locations around Cork, including the basement of the much missed Crowleys Music Centre. This is the second EP. The Solipsist starts with gentle guitar, bringing back the dreamy atmosphere known from the first EP of this series. Vickie Keating's vocal is floating effortlessly above the melody, expanding the dimension of the song. "...i don't know what I'm meant to say, the words escape me..."
You can truly see the water drops falling in Mindless Rivers Grow. Probably the most atmospheric track from this collection. Every part is perfectly balanced and it creates a combination almost from the outer space. The ice is used as a metaphore in Icecaps, as the song develops you feel the ice breaking between two people who are or would like to be romantically involved. The song has quite a sudden end which surprises the listener as he may expect the story to continue. "...ice melts into water. flows down into the sea...each wave brings me closer..."
Vickie Keating is showing another layer of her abilities in Rendition flight, almost whispering the lyrics, demanding attention. This collection ends with Potlatch, an instrumental piece with the characteristic guitar sound that reminds you of the mountain stream. Expect even more magic in the upcoming EPs.